Introduction to Data Modeling for Power BI is an introductory video course about data modeling, which is a required skill to get the best out of Power BI, Power Pivot for Excel, and Analysis Services. The training is aimed at users that do not have a background knowledge in data modeling for analytical systems and reporting. The goal of the course is introduce the primary concepts of dimensional modeling, using practical examples and demos to illustrate how to obtain the desired result without having to write complex DAX expressions. 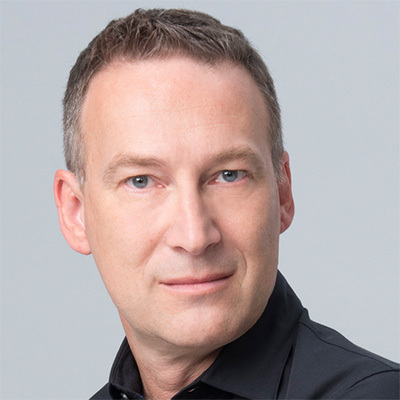 Creating a proper data model simplifies the code to write and improves the performance. The course is made of 100 minutes of lectures. You can watch the videos at any time and the system will keep track of your advances. Within the course you can download the slides and the Power BI files used in the demos. Was my first online course, and exceed my expectations. Videos have a good pace, the speaker presents the topic with ease so is very easy to keep up. I enjoyed the segmentation and lenght of the videos, really easy to pause the course and be back at it after a while. It was the first but probably not the last. Congratulations. Very Informative Presentation. Thank you so much. You are the best. Excellent introduction to data modelling. Nice introduction in relation to data modeling! Very nice introduction. I've read the book, and this complements it. I very much enjoy watching the instructor stand and point to screen like a real lecture instead of a talking head imposed on a video. Thank you so much for this training, very clear and neat explanations! Very nicely explained. I truly enjoyed the course. This is a very good introduction to Data Modeling. If you included examples of using Power Query, that would probably be helpful for beginners. very useful! thanks very much for the share!!! What an excellent video course. 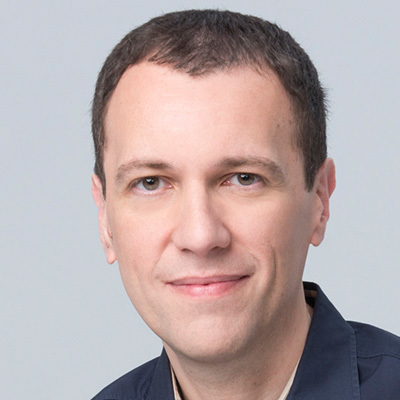 As usually, Marco and Alberto is sharing their knowledge to all the community all over the world interested in learning some tips and techniques for BI. Thank you very much. Very good structured course about the Data Modeling subject for Power BI! Great course! Practical and useful. I recommend it. Thank you. Great content, as always! Blew away some misconceptions I had about normalized schemas always being the way to go. Thanks! this is a nice course video, i learn so much. Really good course. Marco is a great teacher, sharing his knowledge in a simple and understandable way for begginer in data modeling. Fantastic Training videos. It's unbelievable how we keep doing the same mistakes after all this year when a Star Schema is the answer in most of the cases. The lectures are easy to follow and examples reflect real life problems. Well done. Very clear and a great format & pace. Very good quality and content! Very informative. I was struggling with a few concepts but this has allowed me to see how I needed to approach the problems I was having from a different angle. THANKS!!! Always good to touch base with SQLBI, it makes you realise simplicity is the key to creating something good. Thank you for sharing your knowledge and enthusiasm. 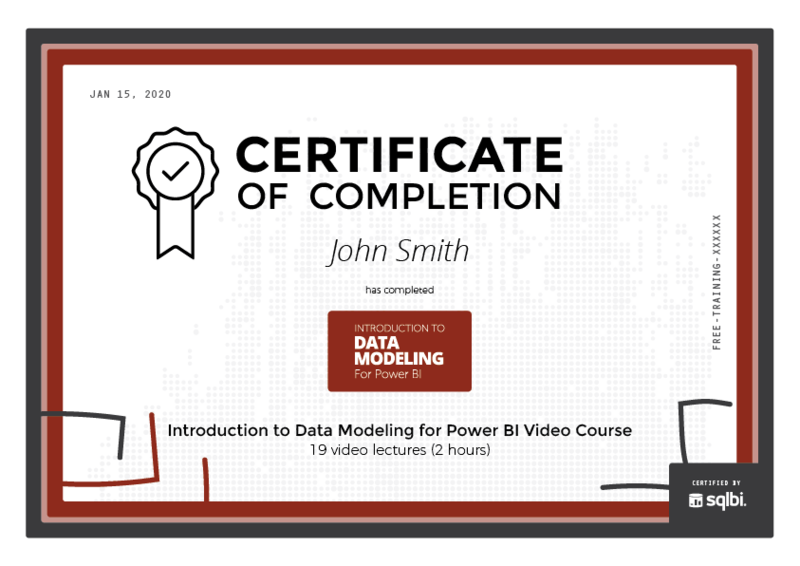 Despite I've been already working with data models in power pivot and power bi, this course is very good to refresh and learn essential concepts to work better in data analysis. Thank you Marco & Alberto for share this useful material. This training contains 27 lectures for a total of 2 hours of videos. Our platform tracks your progress and resumes the course from where you left off.